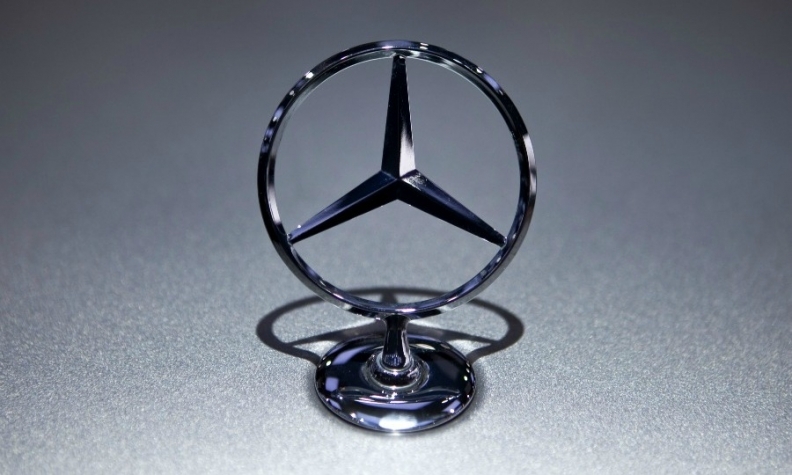 FRANKFURT -- Sales of Daimler's Mercedes-Benz-branded cars increased by 20 percent in January to 150,814, buoyed by a 52 percent jump in China sales. The result represents the 35th consecutive month of increased volume at the premium brand. Demand jumped 15 percent in Europe to 54,937, including a 1.8 percent rise at home in Germany to 15,779. In the U.S. market, deliveries were flat, increasing just 0.2 percent to 24,664, while China sales rose to 42,671, the company said in a statement. Strong demand for SUVs and the brand's compact car range continued in the first month of 2016. Sales of the A class, B class, CLA, CLA Shooting Brake and GLA SUV compact models rose 36 percent to 45,840 units. SUV sales surged 63 percent to 53,966 last month. Combined monthly sales of Mercedes and Smart cars rose 19 percent in January to 160,138. Smart sales were up 10 percent to 9,324, helped by the launches of new ForTwo and ForFour models.